Conflicting and competing claims over the actual and imagined use of land and seascapes are exacerbated on islands with high population density. The management of culture and heritage is particularly tested in island environments where space is finite and the population struggles to preserve cultural and natural assets in the face of the demands of the construction industry, immigration, high tourism, and capital investment. 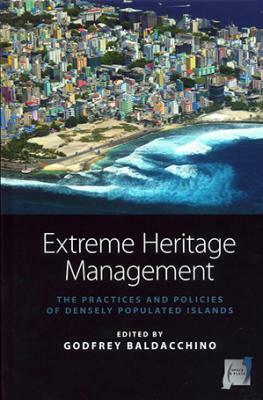 Drawn from extreme island scenarios, the ten case studies in this volume review practices and policies for effective heritage management and offer rich descriptive and analytic material about land-use conflict. In addition, they point to interesting, new directions in which research, public policy and heritage management intersect.